It’s fig season! Hooray!! Every year around this time we find ourselves with pounds and pounds of fresh figs from my mother’s tree. We have two trees of our own… But ours are toddler trees and they give us… oh, about 6? But my mama’s tree is quite fertile. And the thing about figs is that they have a very short shelf life, so you better eat ’em up quick. We love to eat them raw as snacks in my house- they sit in a bowl on the kitchen counter and you pop a couple in your mouth every time you pass by. But when you need to use up a ton of figs at once…. you need to either make jam. Tangent- do you know how healthy these beauties are for you? Listen up: Each large fig (or a couple smaller ones) has about 2 grams of fiber and almost that same amount of protein. Guys. That’s insane. You don’t see a lot of fig pies out there. In fact, I don’t think I’d heard of a fig pie until I moved back to NC and was pregnant with my son. My mom introduced me to the concept back then. 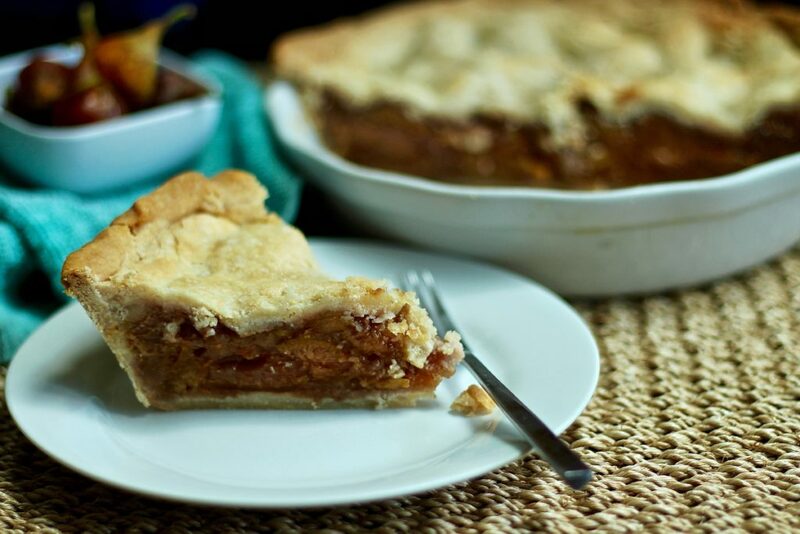 I remember us each making a single crust, pureed fig pie as an experiment that came out really good. It was very similar to a pumpkin pie in style. But any chance I can get another crust in something, I’m gonna take it. 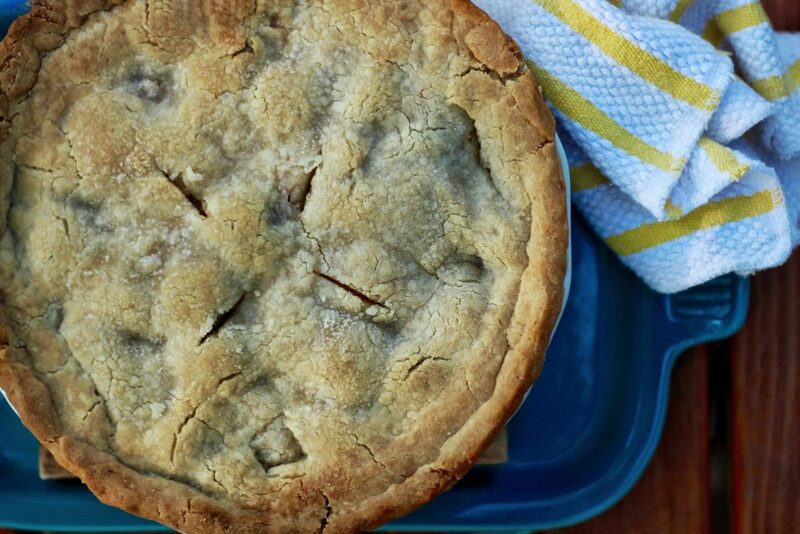 This pie is so delicious, y’all. 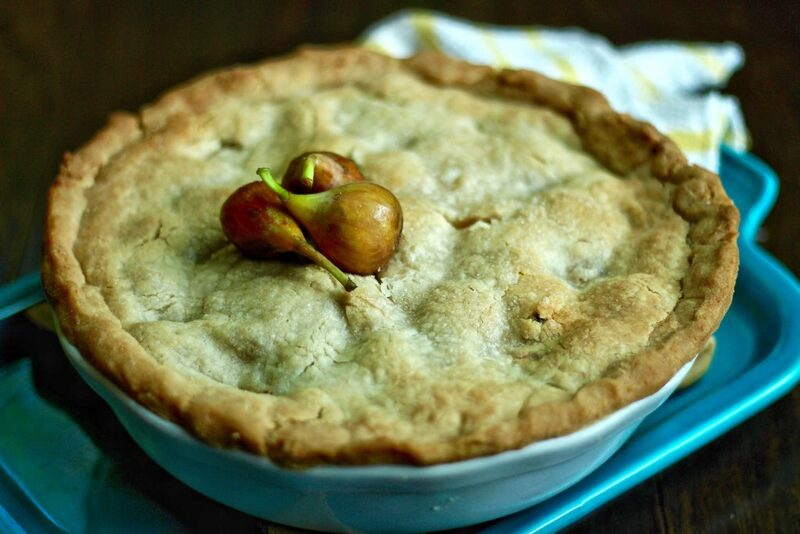 Think apple, or peach pie… except fig. Buttery, flaky crust on top, softer, more dumpling-like crust on bottom… warm, perfectly spiced and delicately sweetened fruit filling… Ugh. HEAVEN. But I couldn’t stop there. Nope. 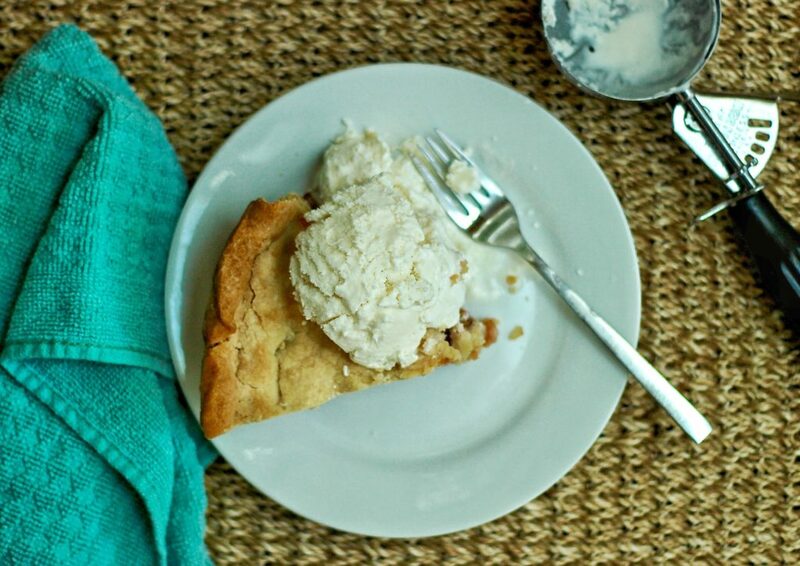 You need ice cream with pastry pie, right? And I love the combination of figs and goat cheese in a savory manner, like on a salad, so… why not make that a dessert thing? This ice cream is everything you want in an old fashioned vanilla ice cream… there’s just this background of tang and intrigue that makes you NOT WANT TO PUT IT DOWN. No, for real. I had to run away from it. As in, drop that mess and ruuuuun. Aw… guys… Please make this if you’ve got a fig tree. Or make this if you don’t. Also, I could totally be convinced to make it for you. But only if you let me lick the ice cream churner thingy. Follow this link to use my gluten free pie crust recipe, which is what’s shown here. I’m not gluten free, but after developing this crust recipe years ago, it’s generally what I use for my pies. (that says a lot coming from a wheat eater) Also, you can watch this short video on my best tips for handling the dough and save yourself a ton of time and frustration. And then here’s my recipe for a standard butter/wheat pie crust. So… you’ve got your crust rolled out. Now form the bottom crust in a deep dish pie shell. Blind bake at 350 degrees for 12 min. Raise oven temp to 400. Carefully mix with a rubber spatula. Some of the figs will break down, especially if they’re as ripe as they should be for this, but try to be tender with them. You just want the cornstarch and sugar lumps to disappear. Pour into your cooled and pre-baked crust. Top with rolled out top crust. 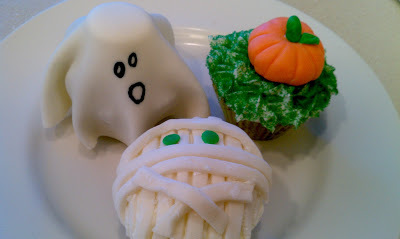 Brush with heavy cream or egg wash.
Sprinkle with sanding sugar / large crystal raw sugar. Place on a foil-lined baking sheet in case of spillage. Bake at 400 for 30 min. Reduce oven to 350 (do not open). Bake for another 30 min. Cool on a rack until warm but safe to touch. makes about 1 quart, but you’ll eat about half that before you get a chance to measure. Add the softened goat cheese to your cream mixture. 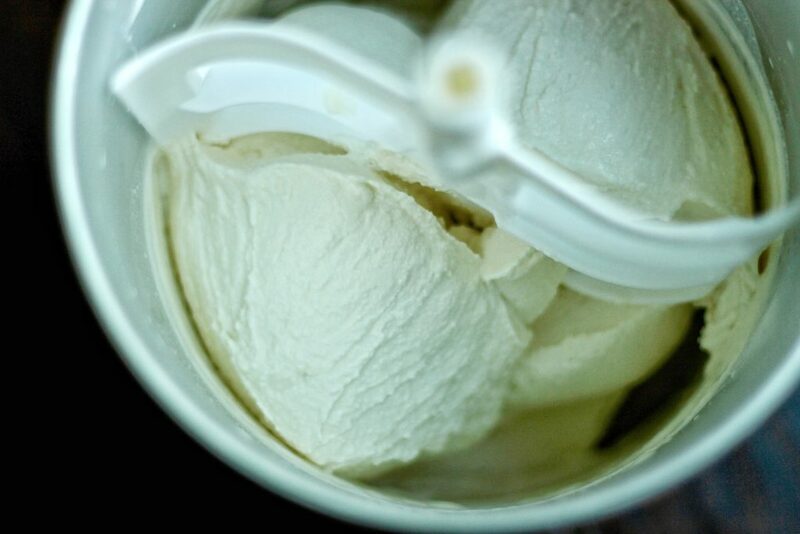 Pour into the bowl of your ice cream machine. Follow directions to churn. Best served (and licked) when still soft. If you’re freezing it, be sure to place a layer of plastic wrap directly on top of the ice cream surface inside an airtight container to prevent freezer burn.
. combine warm pie with cold ice cream and live a happy and forever life . Oh my goodness. This looks incredible! Oh my goodness. Abbey. This looks divine!